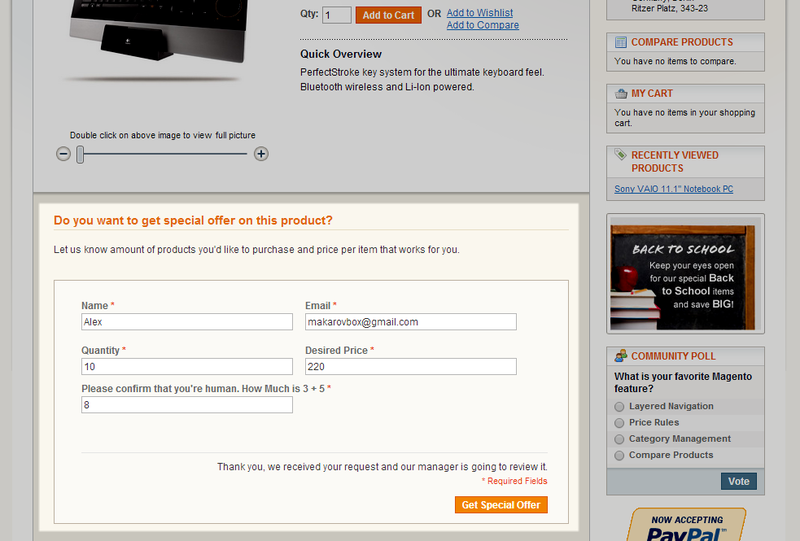 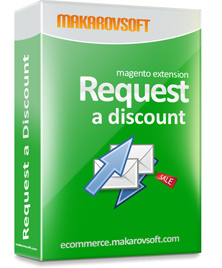 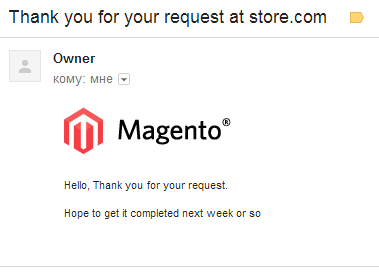 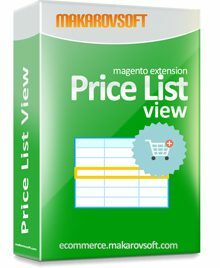 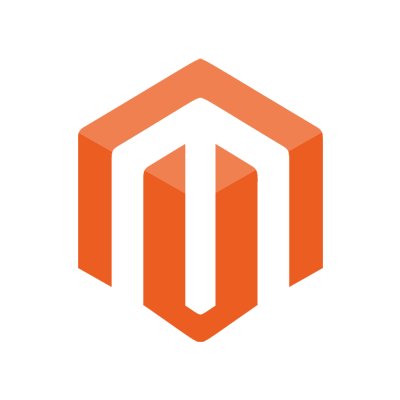 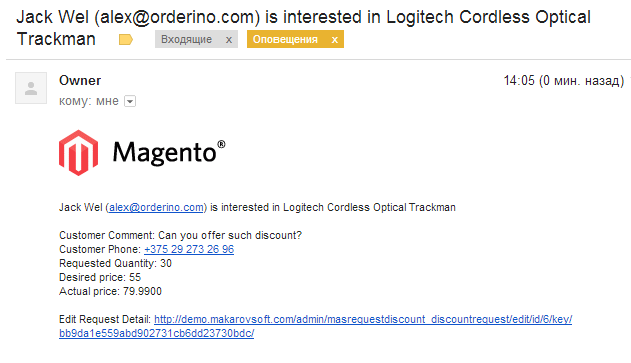 With this extension you can show "request a discount" forms on product pages and process customer requests easily and reply them back via email. 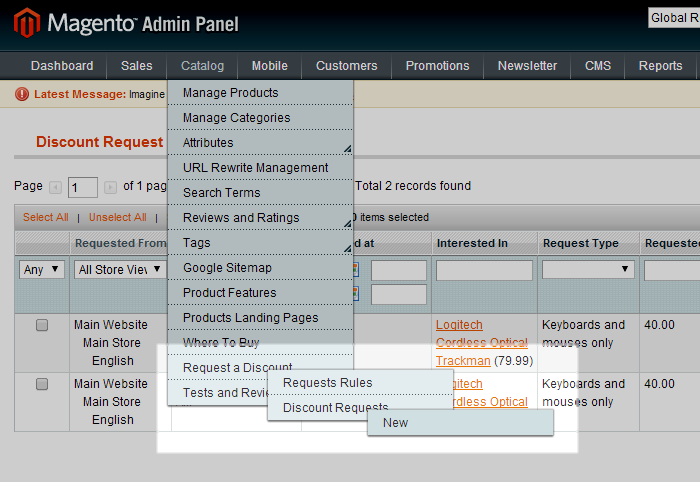 As a bonus, you can show forms in cms blocks above categories products and more! 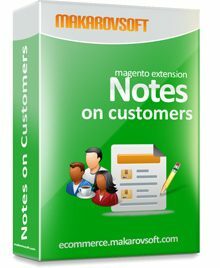 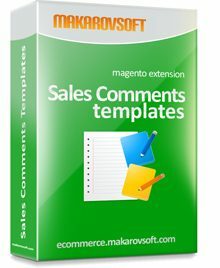 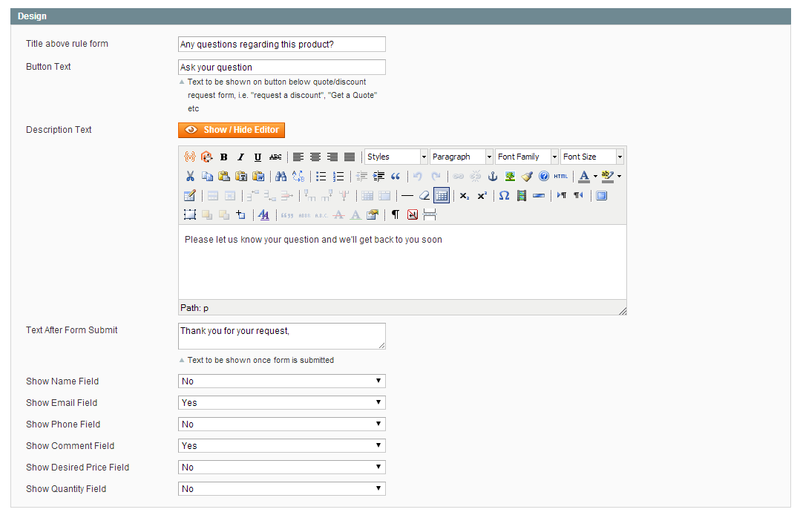 Use this extension to process requests for a quotes or discount requests of your customers. 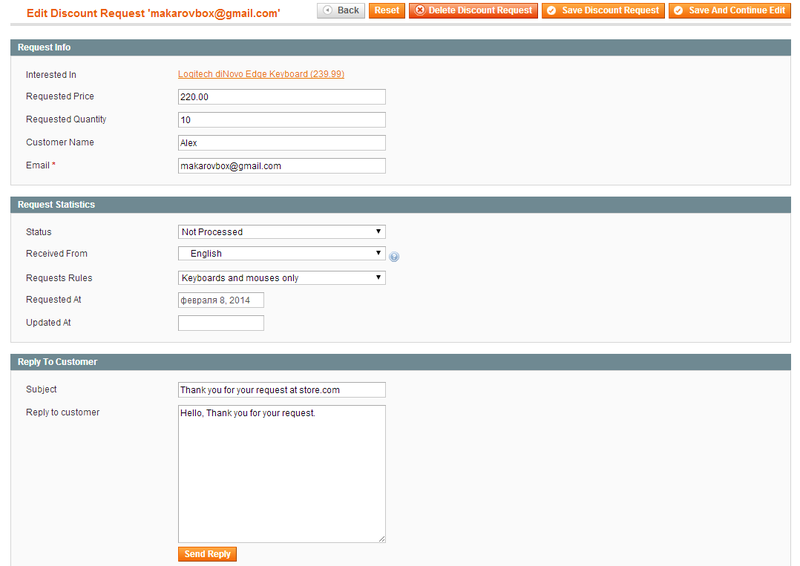 You can show or hide not required fields from such forms like “phone”, “desired price”, “requested amount”. 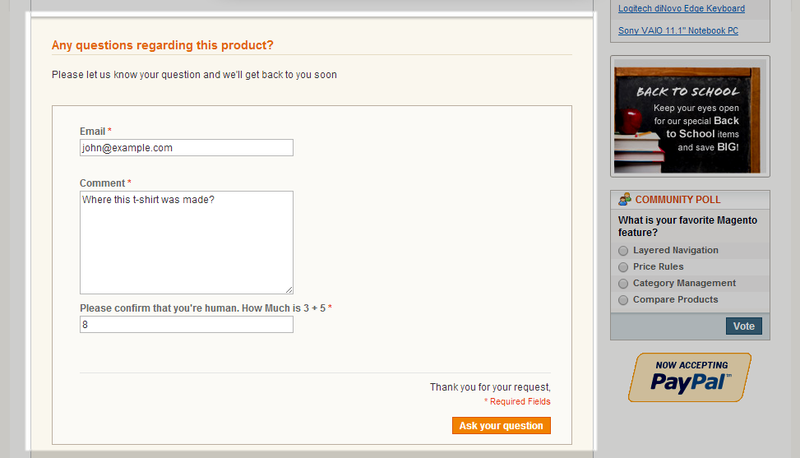 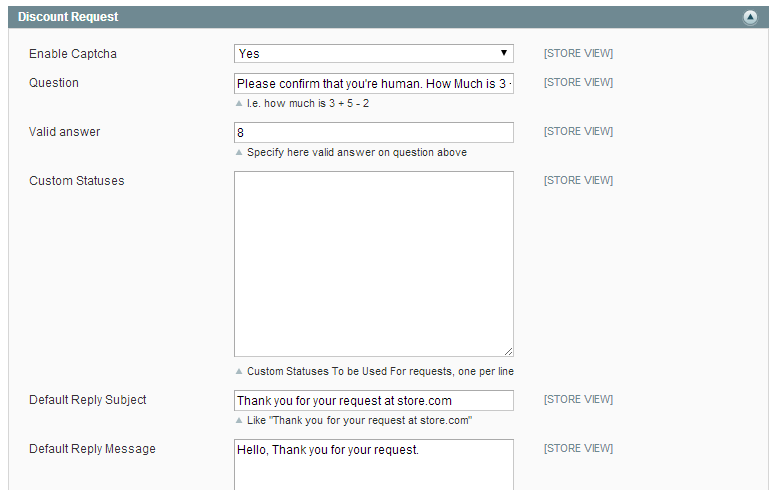 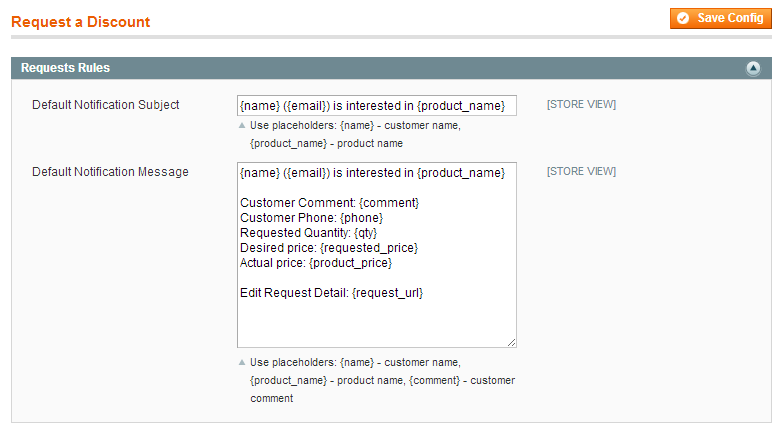 You create request for quote form with required field on product view page.